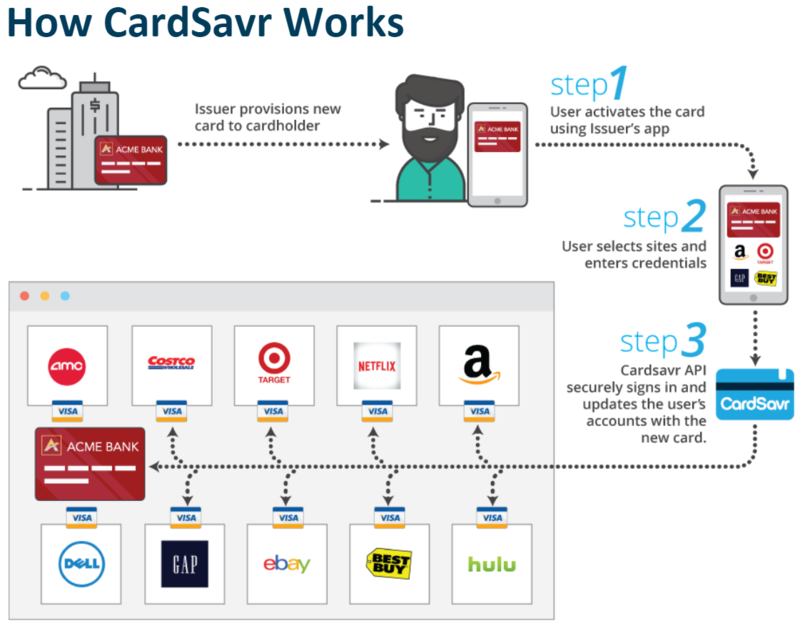 You’ve probably heard about the Switch automatic payment updating technology called CardSavr™and how it uses machine learning to enable automated robotic processes that can be performed for any card on any site. 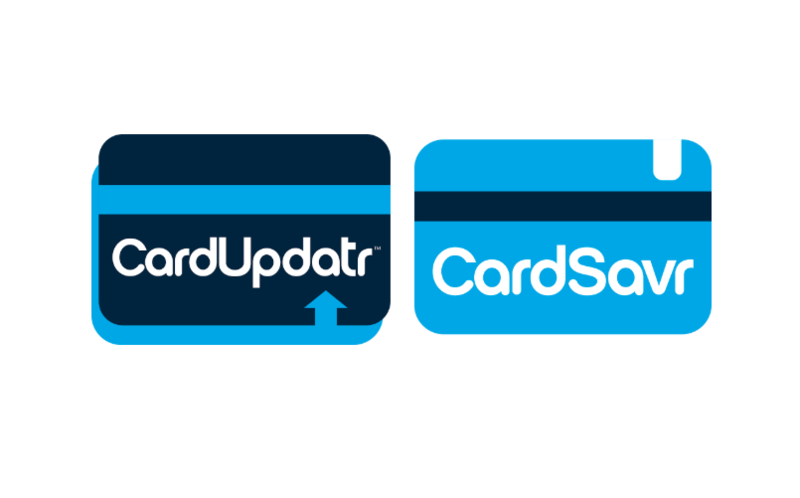 With CardSavr API, the entire process of updating payment information online is carried out in seconds! The technology we’ve worked very hard to develop benefits everyone in the payment ecosystem. 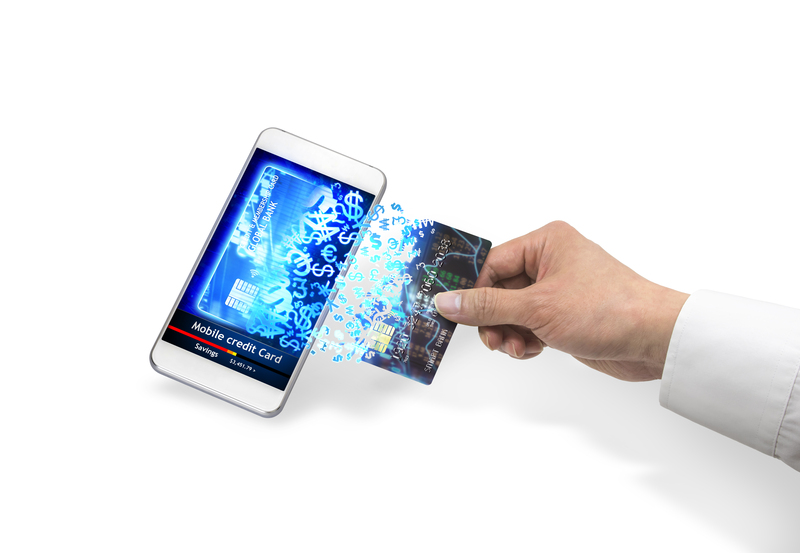 Card issuers increase transaction volume and revenue through more card usage; merchants keep active cards on file which yield more transactions; and cardholders finally have a frictionless way to use their cards online. Today, we want to dive a little deeper on what the Switch Platform is and what it is not. The Switch platform is Machine Learning at its core! Switch’s platform utilizes machine learning algorithms to recognize and understand forms as well as their subtypes, such as understanding the difference between a billing address and a shipping address form. This is accomplished by using a blend of human recognition algorithms applied to, and optimized for, fast execution by machines to interpret and interact with thousands of constantly changing sites. The Switch platform is Robotic Process Automation (RPA)! RPA involves the use of flexible, reusable and non-intrusive software components, or “robots,” which interact with merchant sites. Autonomous browsers execute ordinary human user processes exactly the same way a human user does but eliminates the need for a human during the process. The Switch Platform is not a Screen Scraper! Legacy “aggregators” in the financial industry provide personal financial management services to cardholders and analytics to businesses. They aggregate all of a cardholder’s online financial information from varied financial environments into one place. They use technology that many call “screen scraping” to accomplish this complex task. The process of screen scraping entails logging into cardholders individual financial or merchant accounts on their behalf, extracting account information, and using it in as part of another separate environment. Log into a bank account. Read, pull, or scrape data, especially banking data. Scrape Financial Institution’s information to compare services or create personalized promotions. In fact, Switch is able to automate and perform payment account updates on merchant accounts, without using screen scraping or extracting sensitive information at all. Switch also does not increase load in the form of traffic, or capacity on Merchant/Biller site systems ever, like many screen scraping technologies have done in the past. We think it’s important to explain that we’re not screen scraping because honestly, we don’t want to screen scrape or manage individuals personal financial information outside of those systems which do that today. Our goal is simple, get cards in use faster and make everyone’s online life a little better. Bottom line… Switch makes online payments and purchases easier for everyone. We use machine learning and RPA technology to make it easier to pay online. We’re creating secure and efficient solutions that benefit card issuers, merchants, and cardholders without screen scraping sensitive account information. Our goal always will be creating one-of-a-kind cardholder experiences that provide value to all parties involved in the payments ecosystem. For more information on this topic, check out the CardSavr FAQ.